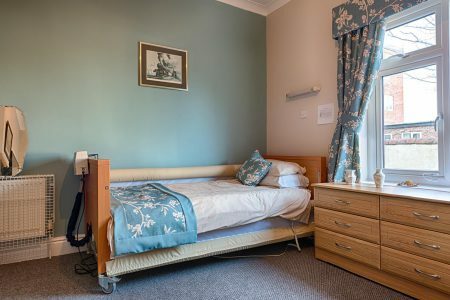 Sandycroft Nursing Home has a real family feel and is dedicated to providing high-quality nursing care for people nearing the end of life. 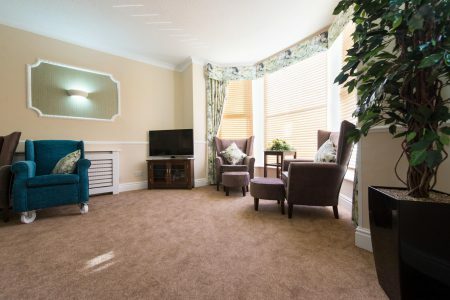 We are recognised nationally as an award-winning care home for people requiring end-of-life or palliative care and were the first care home in Blackpool to receive a Quality Hallmark Award from the National Gold Standards Framework (GSF) Centre, the UK’s largest provider of training in end-of-life care. Rooms at Sandycroft provide safe, comfortable and welcoming personal spaces for our residents, decorated and furnished in a fresh, contemporary scheme. We encourage residents and families to personalise their rooms with pictures and trinkets and our communal spaces are bright and airy. 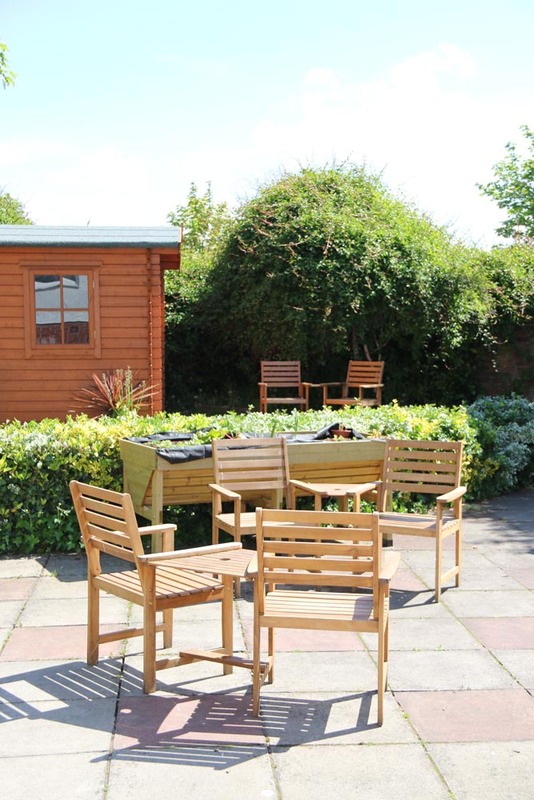 A well-equipped courtyard garden provides a space for residents to enjoy Blackpool’s sea air. 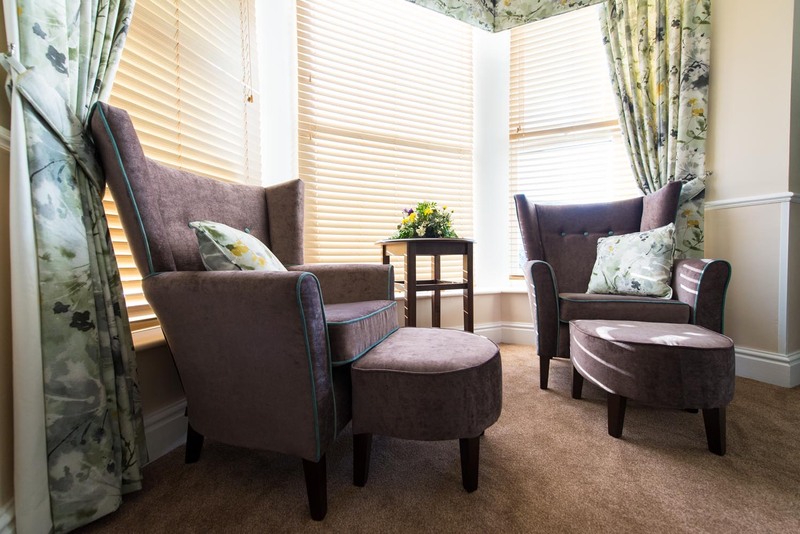 At Sandycroft we believe in making memories. Our activities coordinators organise a range of activities and social events for residents, families and friends to enjoy. At Sandycroft we provide a wide range of care services and a commitment to deliver the high standards of considerate, effective care we’d expect for ourselves or a loved one. I have been working in care since I was 16 years old, mostly with elderly residents. For a few years I was a stay-at-home mum to my two children. We travelled a lot as my husband was in the army. When my grandmother was diagnosed with vascular dementia, I decided to train as a nurse to help others in similar situations. I qualified in 2013 and worked as a community dementia specialist. 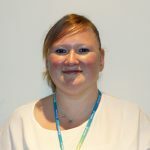 I have worked as a registered manager with Qualia Care since June 2017 having previously held roles as deputy manager and acting manager. 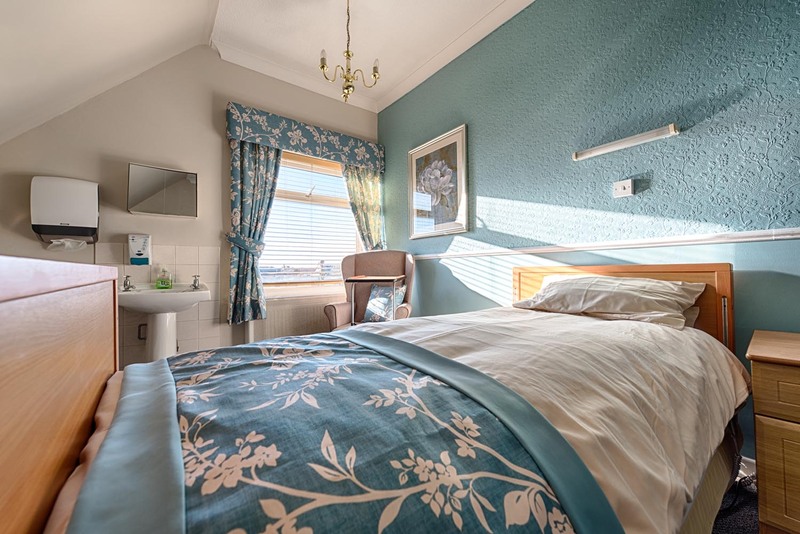 Sandycroft enjoys a superb location in the centre of Blackpool, just a few streets away from the golden sands, promenade, South Pier and many attractions. We are on Lytham Road within 100 yards of the Waterloo Road shopping area. The view along Lytham Road is crowned by the iconic silhouette of Blackpool Tower. There are excellent transport links, with Blackpool South train station around the corner and the famous trams close by. 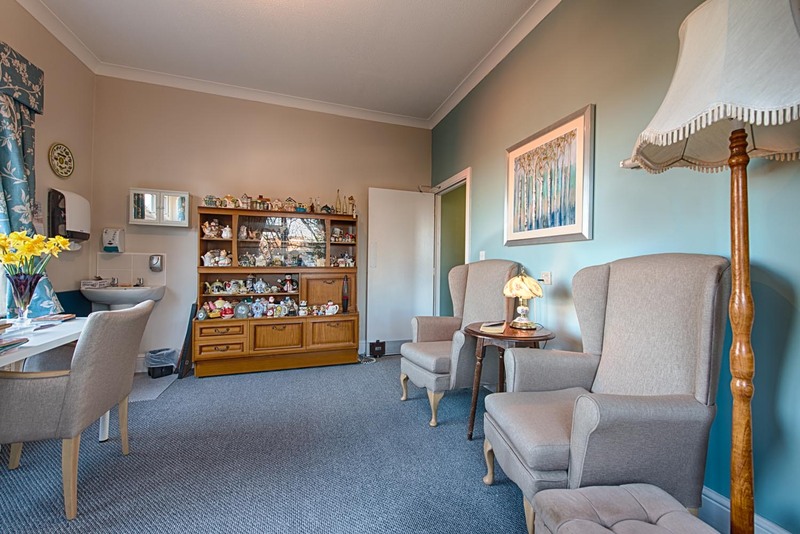 My friend, who was subject to end of life care, went into Sandycroft Nursing home. 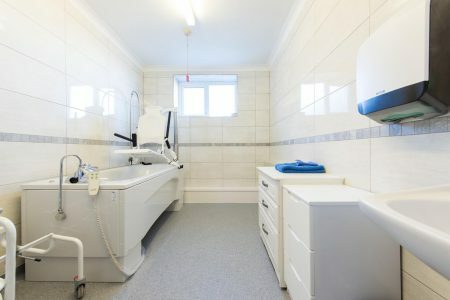 I visited the home prior to her admittance and I was impressed with the atmosphere, layout and cleanliness of the place. From the day my friend was admitted she was treated with loving care and dignity and it's as though it's just a large family home. 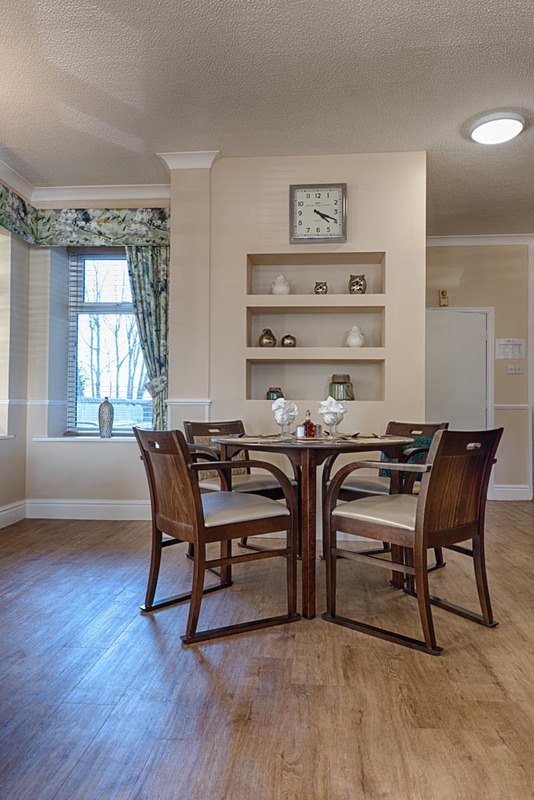 We placed pictures on the wall, photographs and memorabilia to give it that homely feel. I too was made to feel at home during my constant visits over a number of weeks, I was offered drinks and food. I got to know all the members of staff from catering, through to management on a first name basis. I visited at all times of the day and night and the level of service remained constant and highly professional. Sandycroft Nursing Home offers flexible visiting hours to suit the individual needs of residents and families.